products. Some workplaces are even becoming more accepting of the beard. Not every workplace is willing to let you have a long, full beard, however, most places are willing to let you have a small, well-kept beard. 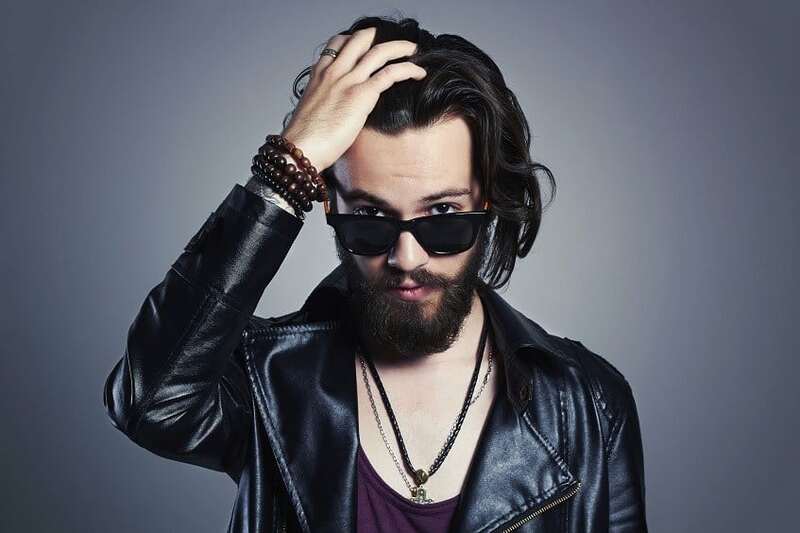 Most trends that are picked up by the “hipsters” fade fairly quickly, but not the beard. It’s not only the hipsters growing beards anymore, it’s the office manager, the biker, or even the dad. Last year we saw a huge increase in the amount of beards everywhere, from the professional baseball scene to actors, and musicians. Beards have become generally more accepted than they were about 20 years ago. Most men who had them were looked at as “unclean” and “rebellious”. Back in the day if you had a clean shaved face, you were seen as a “normal”, “traditional” man and if you had a beard you were seen as a “rebel”, or “disorderly”; but now, you may be seen as “powerful”, or “rugged”. etc, more men and woman are opening up to beards. I’ve said it before and I’ll continue to say it, a good groom and maintained beard look so much better than one that’s been ignored since the start of its growth. Someone with an unhealthy beard is more likely going to be asked to cut or trim it over someone who actually takes care of theirs, in a professional setting or not. 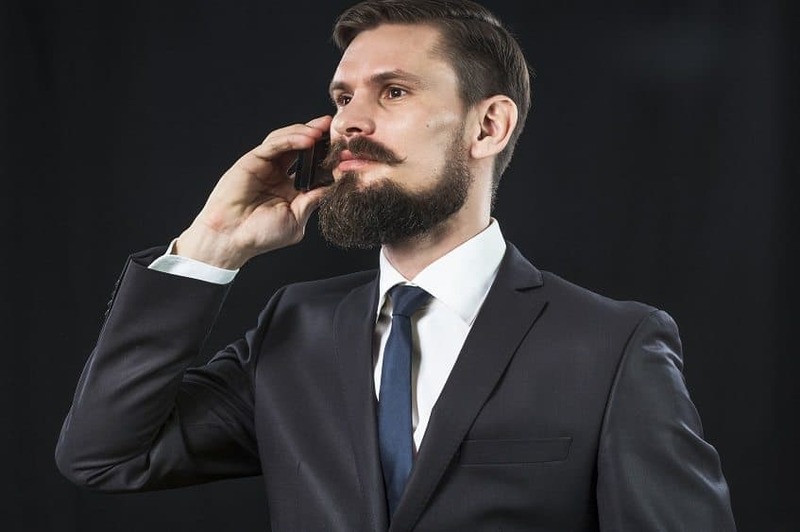 Beards in the workplace are also beginning to be more accepted. Most places, depending one where you are working, are okay with short, the maintained beard but not the longer fuller ones. If you are in more the professional setting I can see maybe wanting to keep your beard shorter, but in a more relaxed, open setting let it grow! 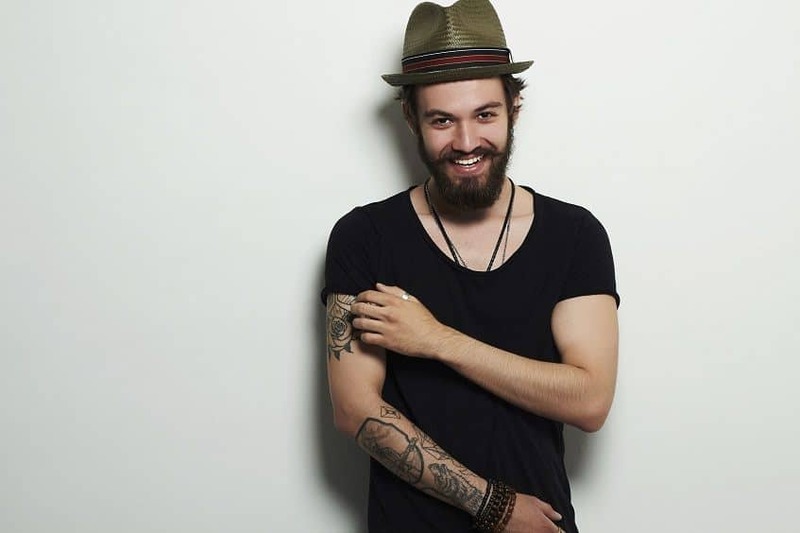 I imagine beards to be like tattoos in the workplace, give it some time and more places will become more and more accepting of them. I think part of the acceptance of beards is that, from a woman’s perspective, a man looks much more rugged, masculine, and protective. There is just something about a man with a beard that makes me feel like “Yes, he’s a man’s man. He knows what he’s doing.” Beards are much more than a “trend”, they have become predominant in our society, showing that they are here to stay. Right now, I don’t think the beard train will leave the station for a while, and even it did, I don’t think it would get very far. Photos from: Evgeny Ustyuzhanin © 123RF.com, Pavel Biryukov © 123RF.com and mackoflower © 123RF.com.